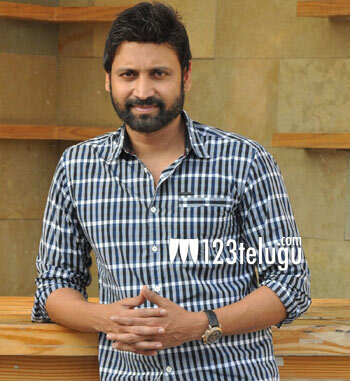 Hero Sumanth is currently shooting for his silver jubilee film, Subramanyapuram. The film is being directed by debutant Santhosh Jagarlapudi. Young Telugu actress Eesha is the film’s leading lady. As per the latest updates, in Subramanyapuram, Sumanth will be seen in the role of Karthik, an atheist and rationalist. On the other hand, Eesha plays Priya, a religious village belle who helps Karthik in his investigation. The film is a thriller set in a village named Subramanyapuram. Dheeraj Boggaram and Sudhakar Reddy Beeram are bankrolling this project under Taurus Cine Corp banner. The film will hit the screens in the second half of this year.